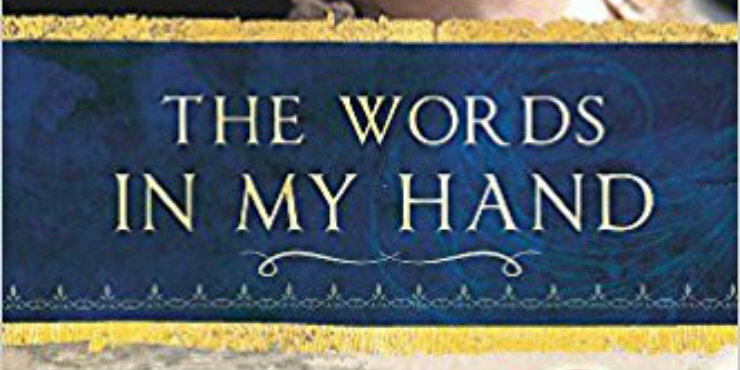 The Words in My Hand is an interesting novel that provides a great insight into the period of history it portrays. This was a time when scientists were still being put to death by the church, but freer attitudes were beginning to develop in places such as the Netherlands, where the story is set. The portrayal of Descartes himself embodies this change. He respects the ability of all people, including women, to make their own discoveries, and finds ways of pleasing authority by using his discoveries to prove the existence of God. At the same time, Helena and Francine teach him to accept his emotions despite the high value he puts on rational thought. Some of us found this book hard to get into at first, but found it well worth persevering. We found The Words in My Hand convincing and unputdownable, with a moving ending. It really conveyed how hard it was to be a woman in the seventeenth century.